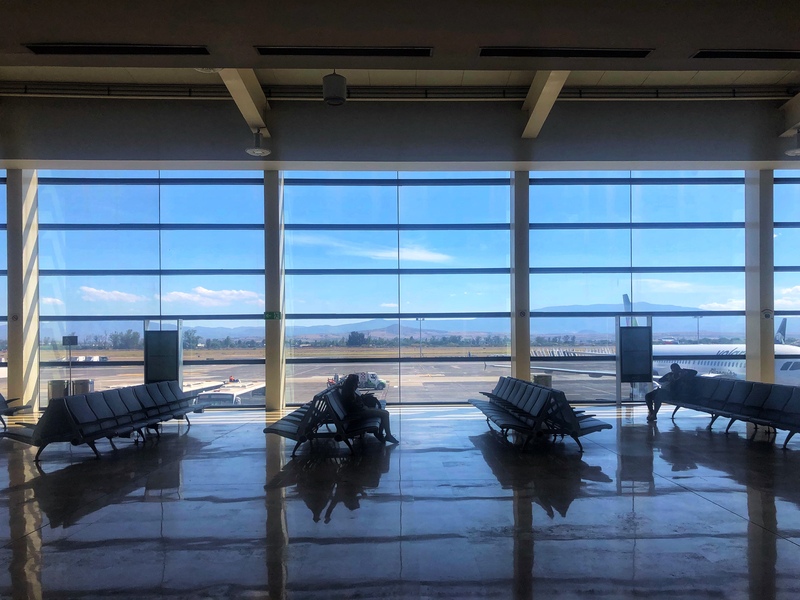 Flying home today from the east coast of the Yukatan to the west coast of America took a long time and included a one-hour drive to the Cancun airport and a two hour layover in Guadalajara. Everything about the trip was smooth by most standards and it’s still hard to get through it all without a little friction and some tired minds and bodies by the end. My photo for today comes thanks to the layover in Guadalajara and a simple play on words. All the more reason to continue doing it.